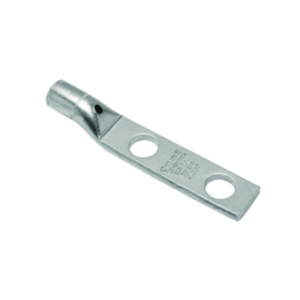 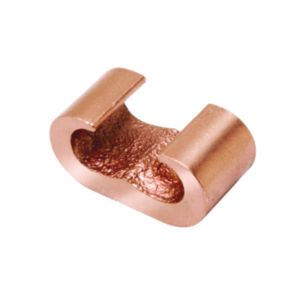 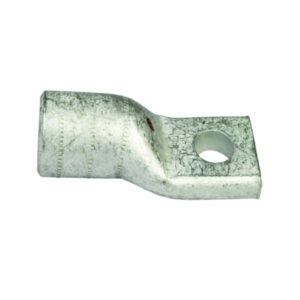 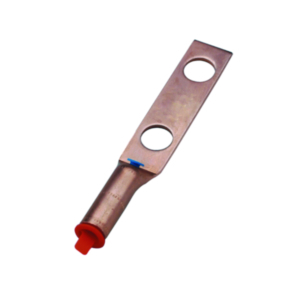 Copper Compression Grounding Plate,2 Hole, 2 AWG - 250 kcmil, 1/2" Stud, 1-3/4" Stud Hole Spacing. 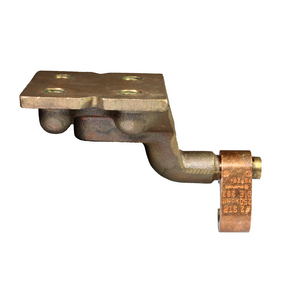 Copper Compression Grounding Plate, 4 Hole w/o Inspection Hole, 2-250 kcmil, 1/2" Stud, 1-3/4" Stud Hole Spacing. 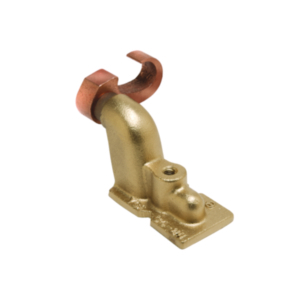 Cast Copper Alloy Grounding Plate, 2 Pad Holes, 250 kcmil-500 kcmil,1/2" Stud, 1-3/4" Stud Hole Spacing. 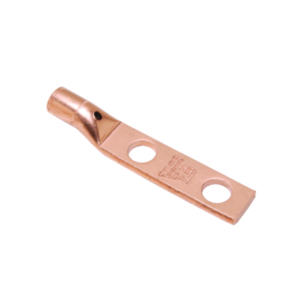 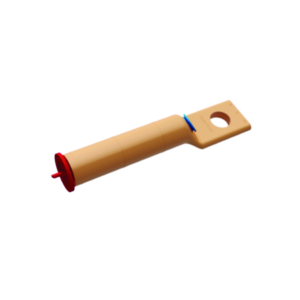 Copper Compression Grounding Plate, 4 Hole,250- 500 kcmil, 1/2" Stud, 1-3/4" Stud Hole Spacing.